The bourbons were distilled in 1985, 1989 and 1990. 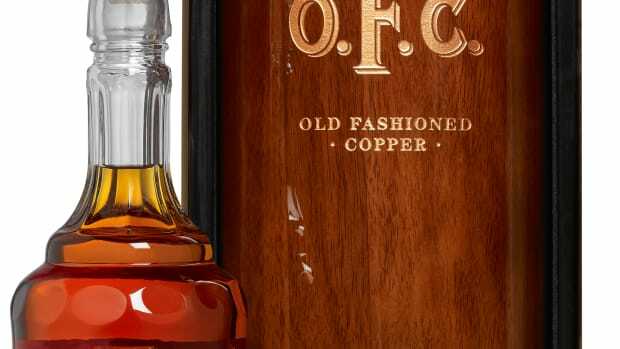 Buffalo Trace Distillery has announced its second O.F.C. 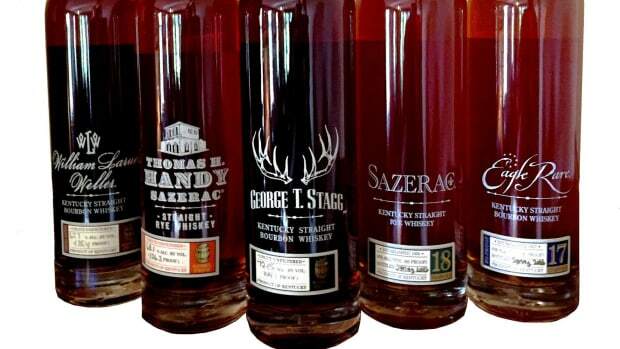 Vintage whiskey release, which is also the first to be offered for public sale. The rare bourbons were distilled in 1985, 1989, and 1990 and collectively covers a total of just 142 bottles. Each bourbon is bottled in crystal with real copper lettering on a hand-applied paper label and each comes inside a wooden display box with a provenance card. The O.F.C. 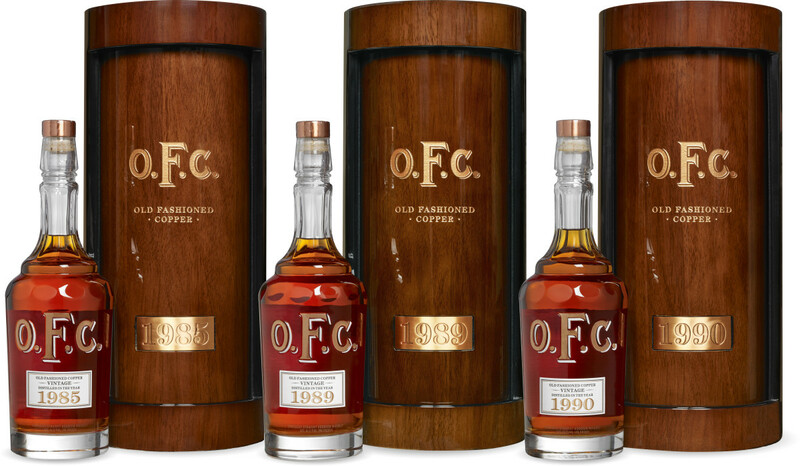 bourbons will be released sometime this month and are limited to 61 bottles for the &apos;85, 18 bottles for the &apos;89, and 63 bottles for &apos;90. Set to release this December. 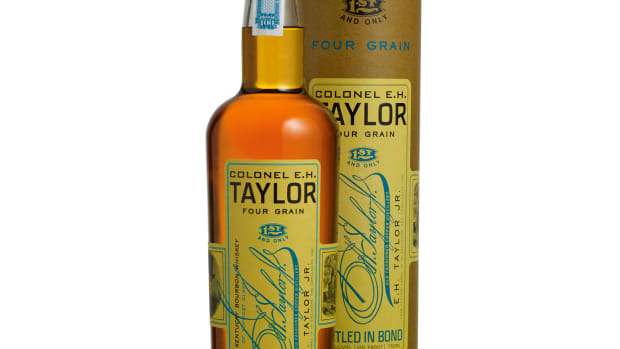 The five limited-release whiskeys are led by a bold 144 proof bourbon.